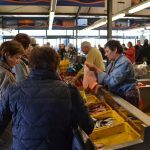 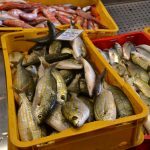 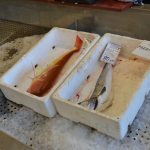 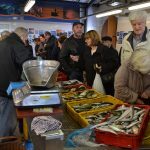 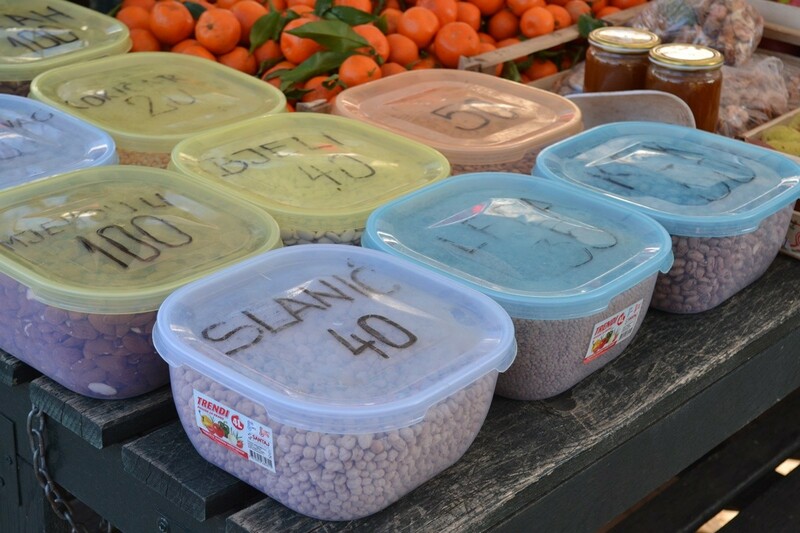 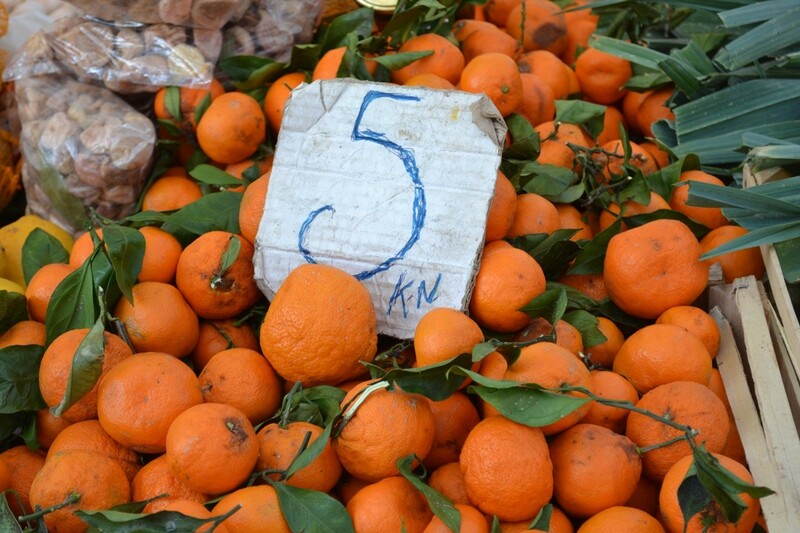 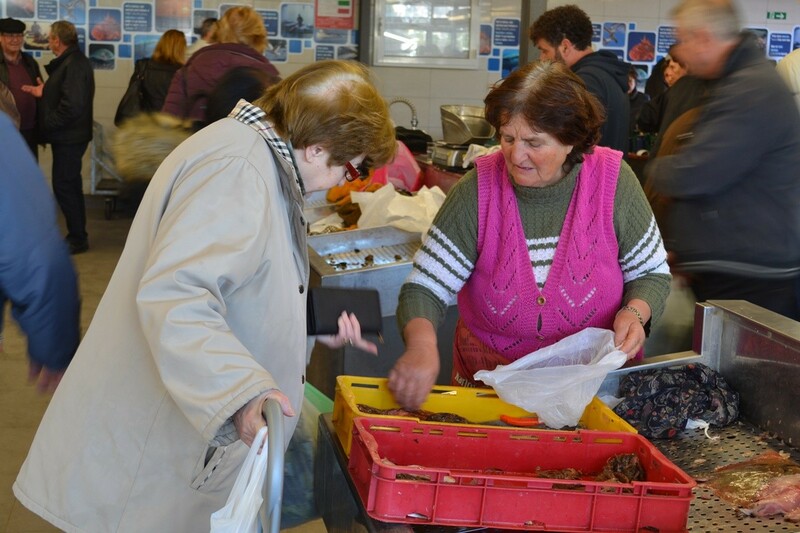 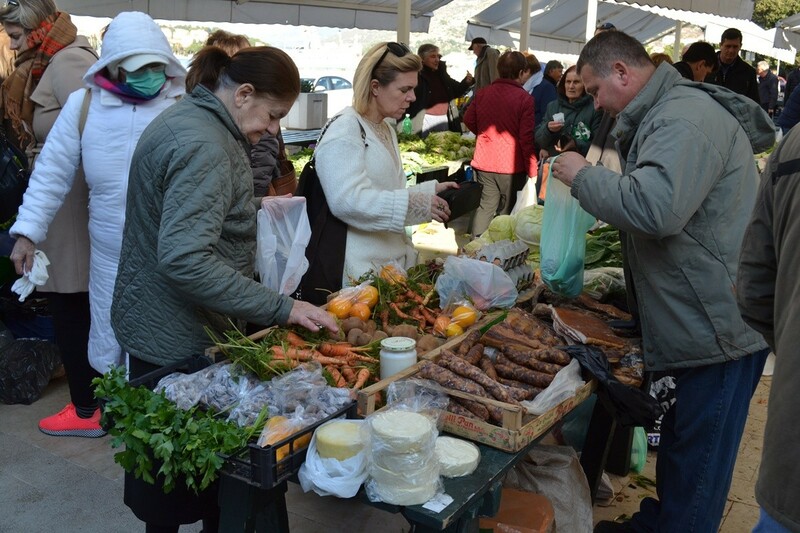 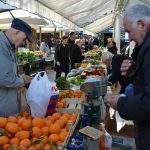 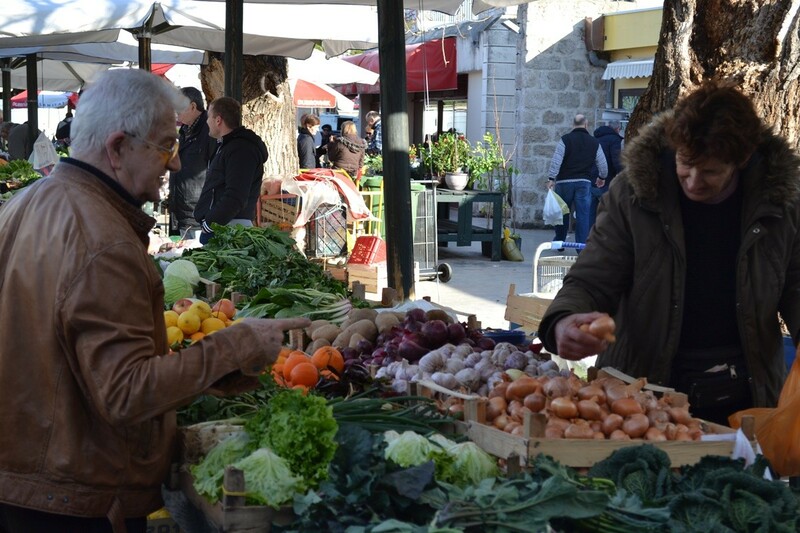 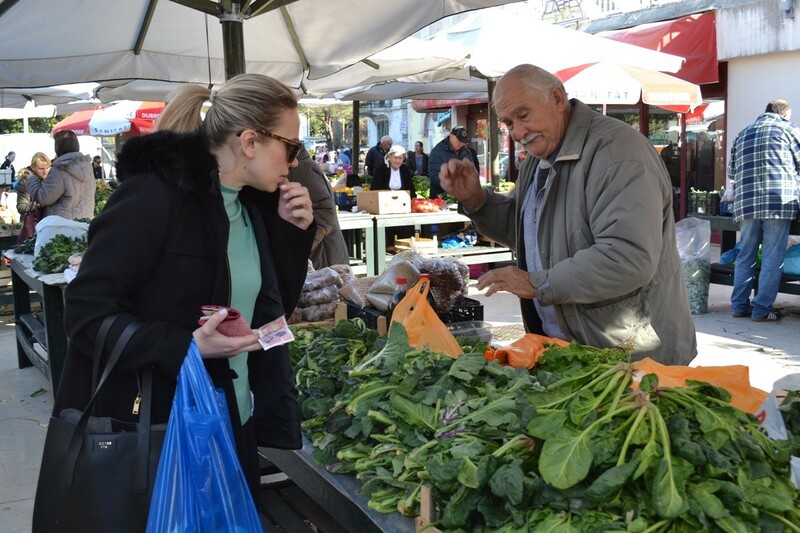 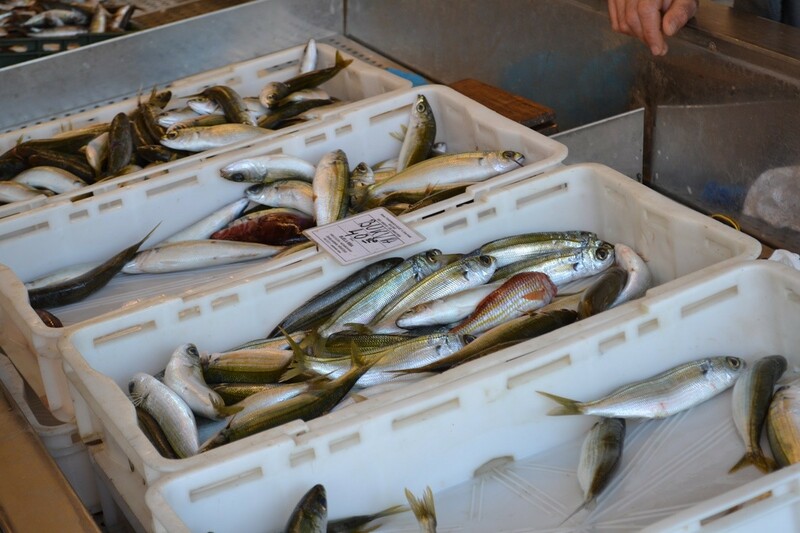 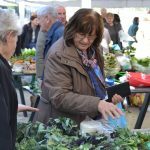 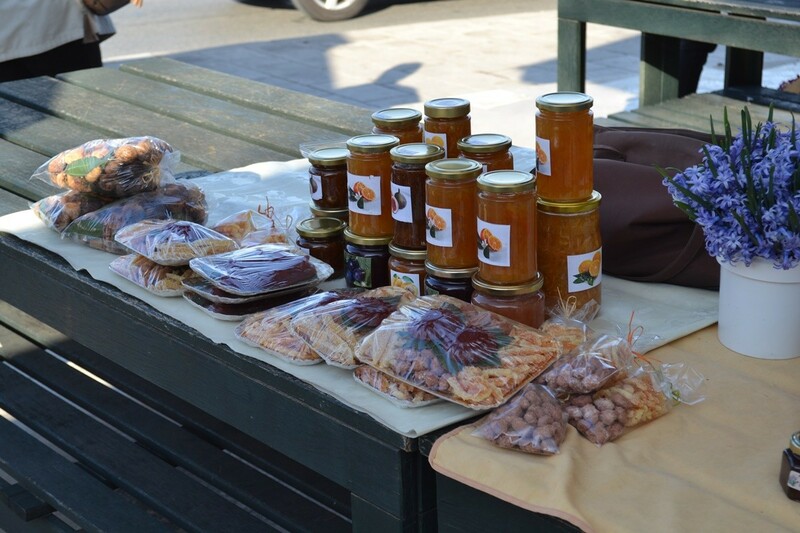 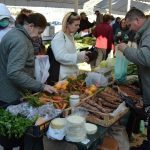 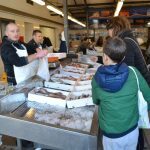 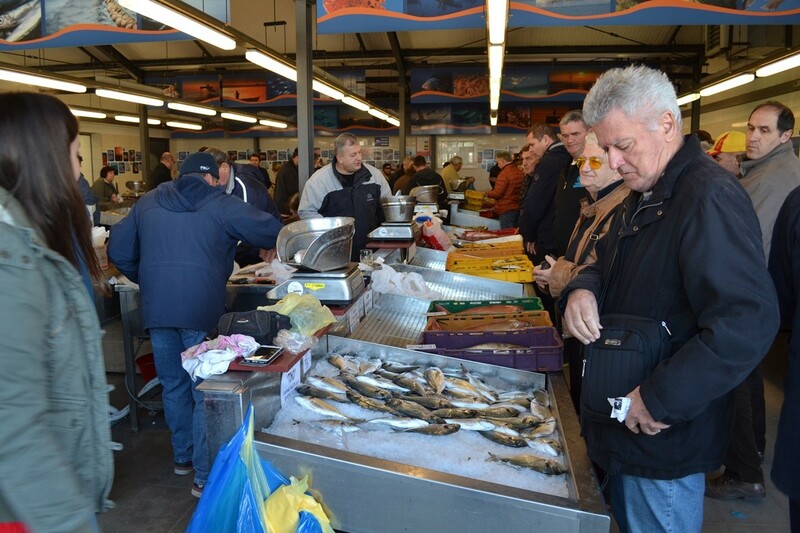 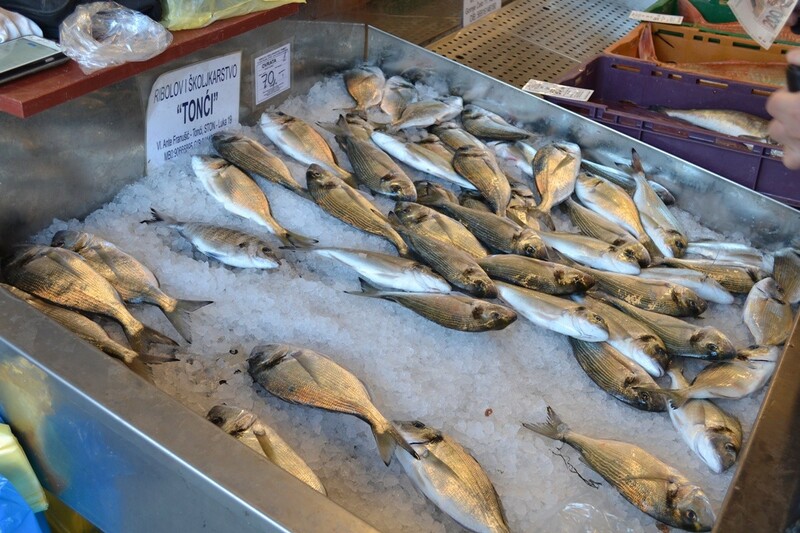 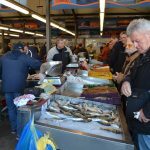 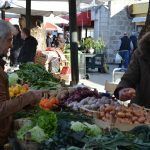 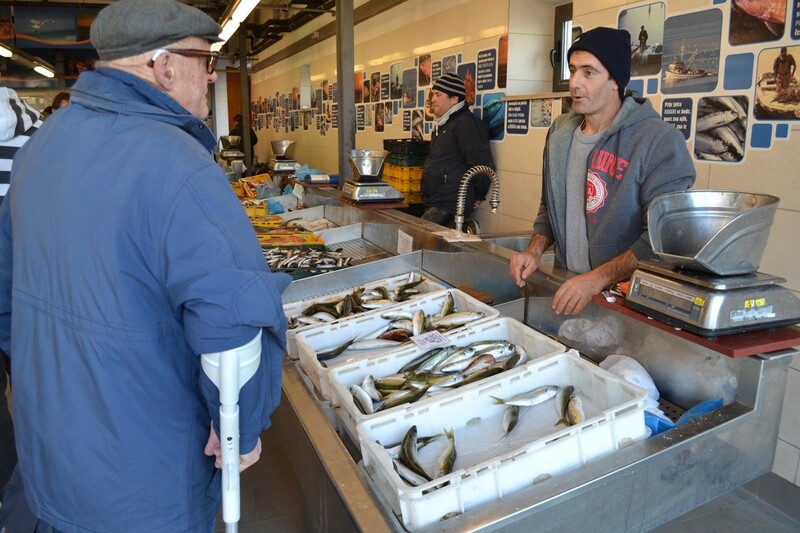 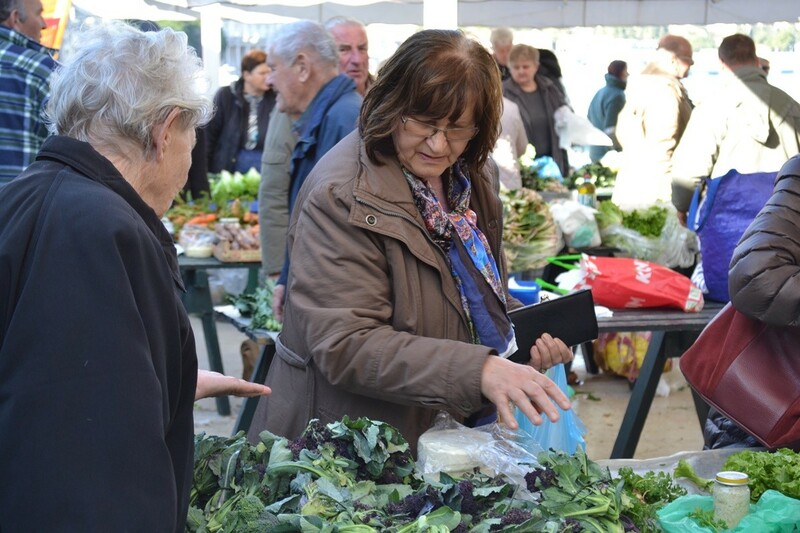 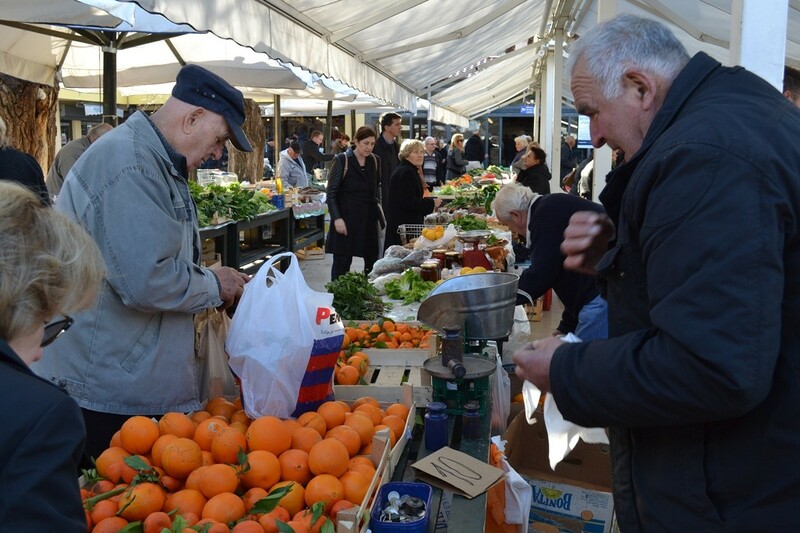 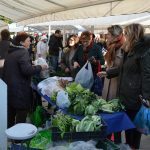 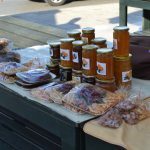 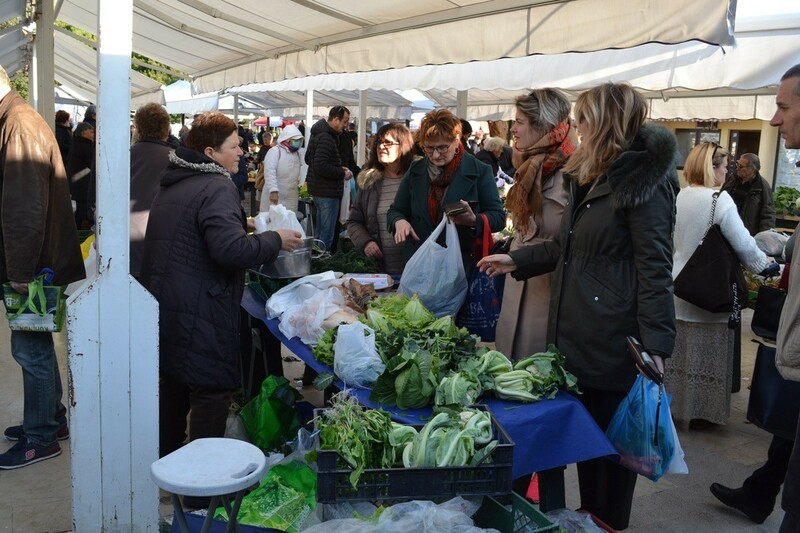 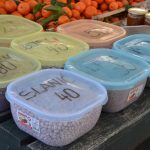 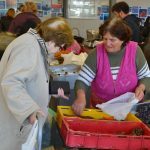 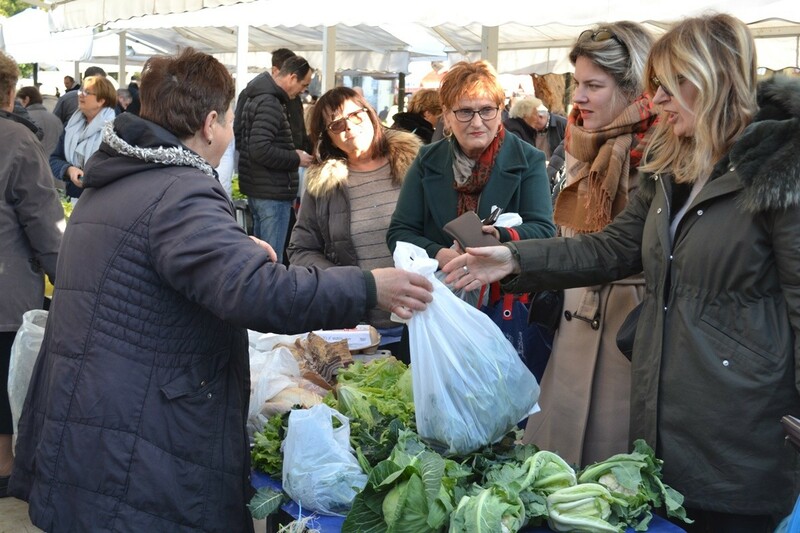 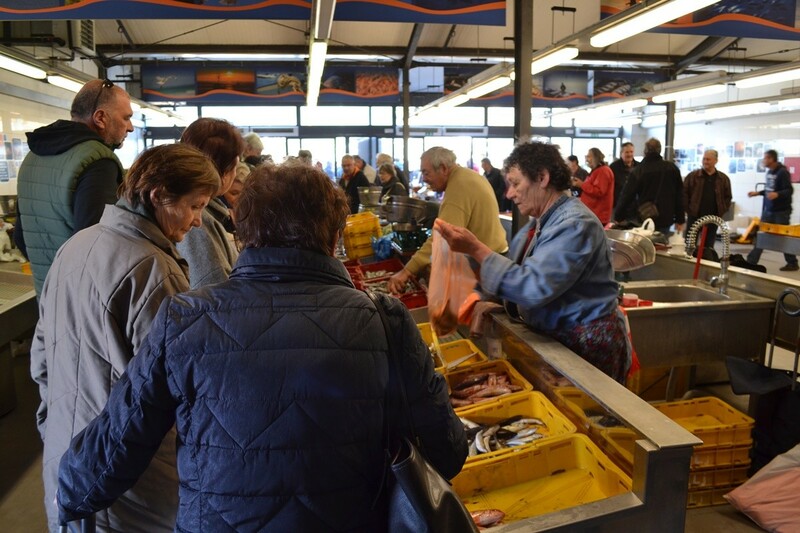 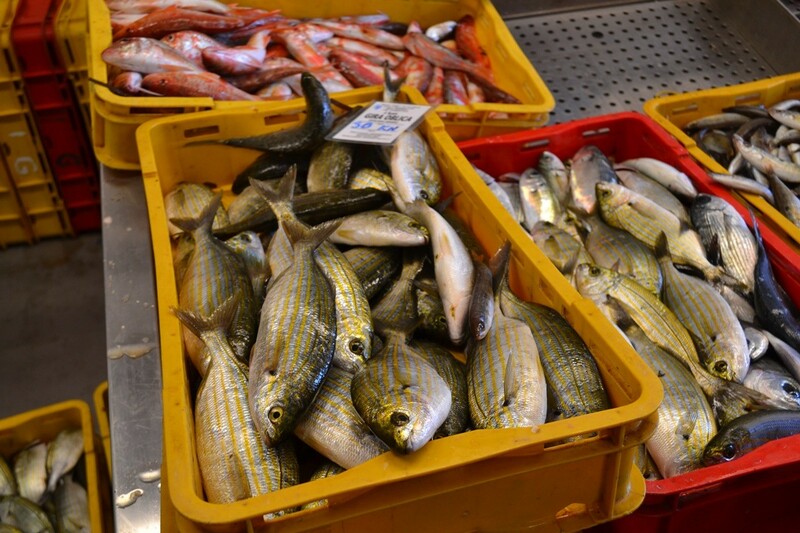 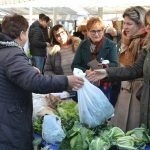 Weekend ahead is the ideal time to wander around people in Dubrovnik, and there is no better place to do it than on our main fish and green market in Gruž. 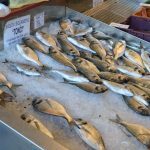 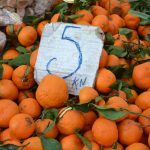 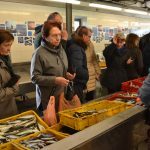 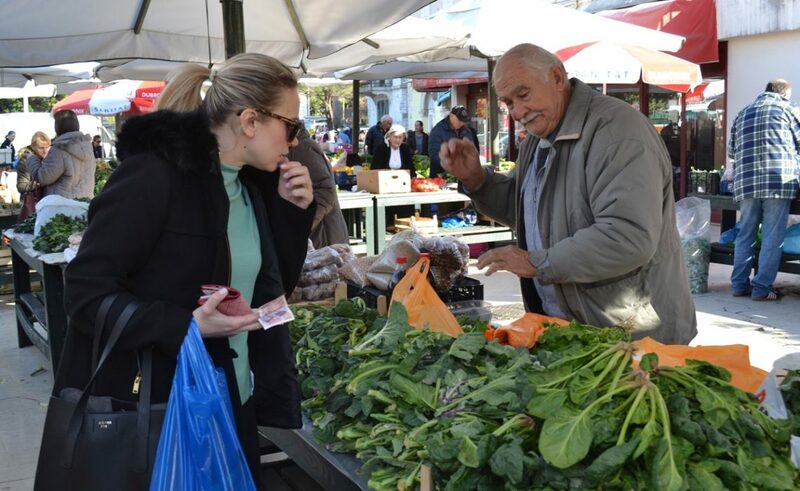 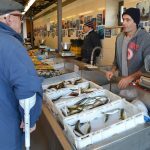 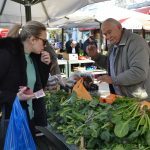 We did the same thing this morning, just to check the offer for you – so tomorrow head to Gruž, pick among the variety of green vegetables, delicious fruits and fresh fish caught by local fishermen that same morning. 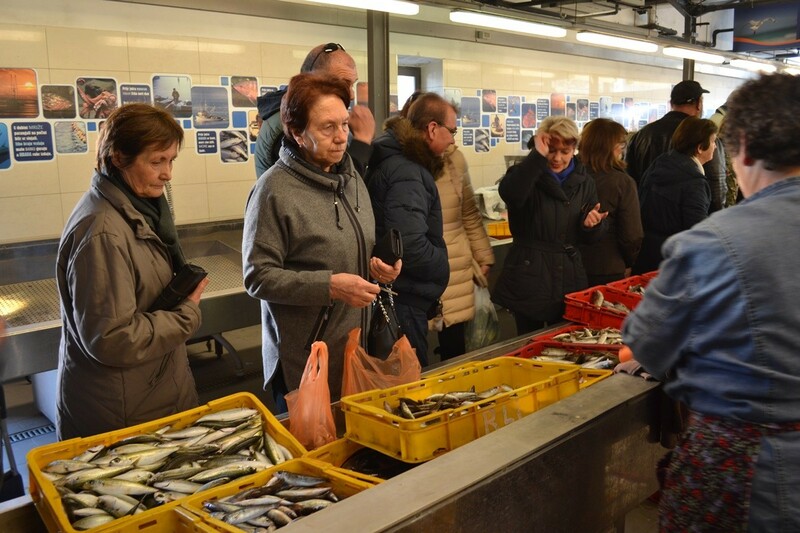 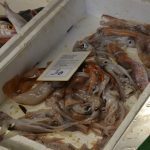 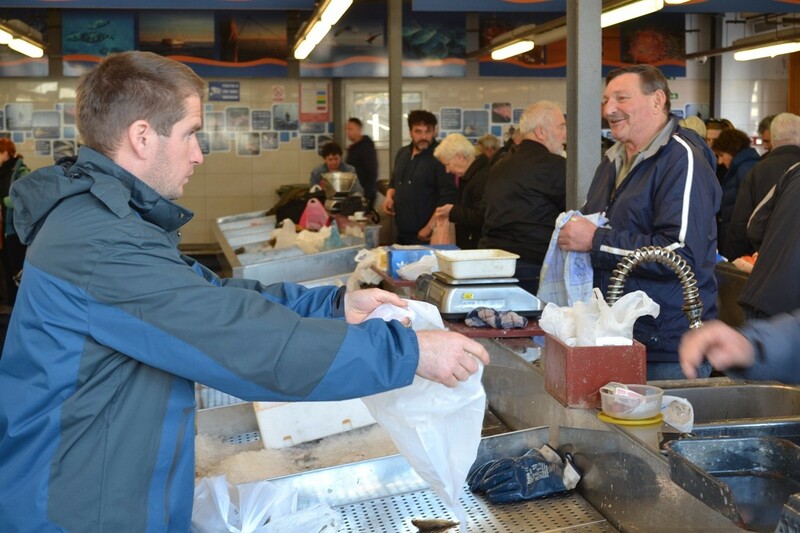 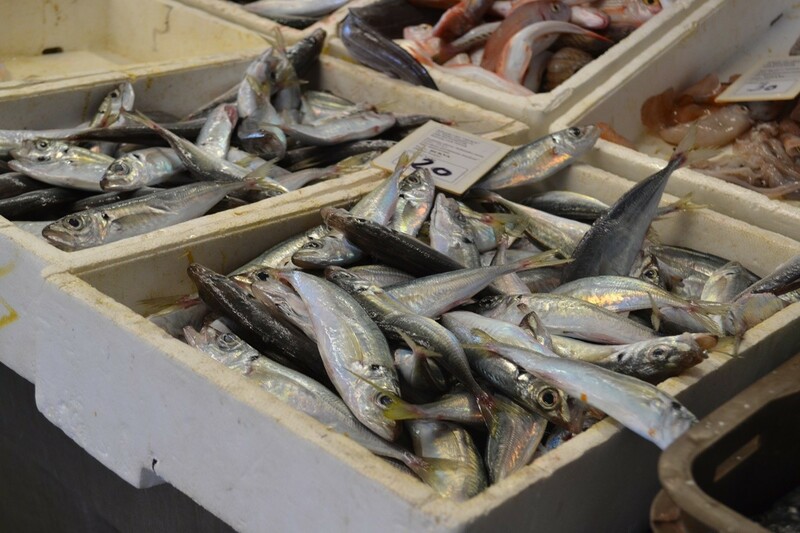 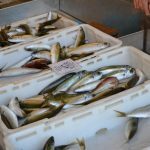 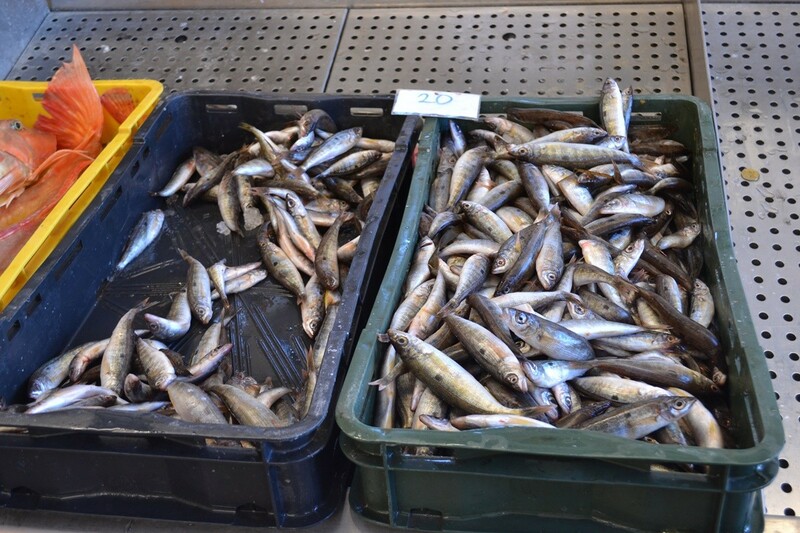 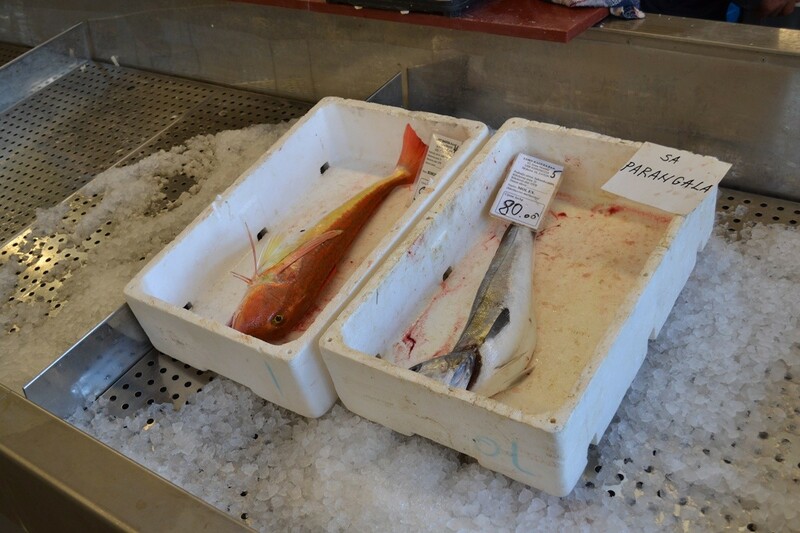 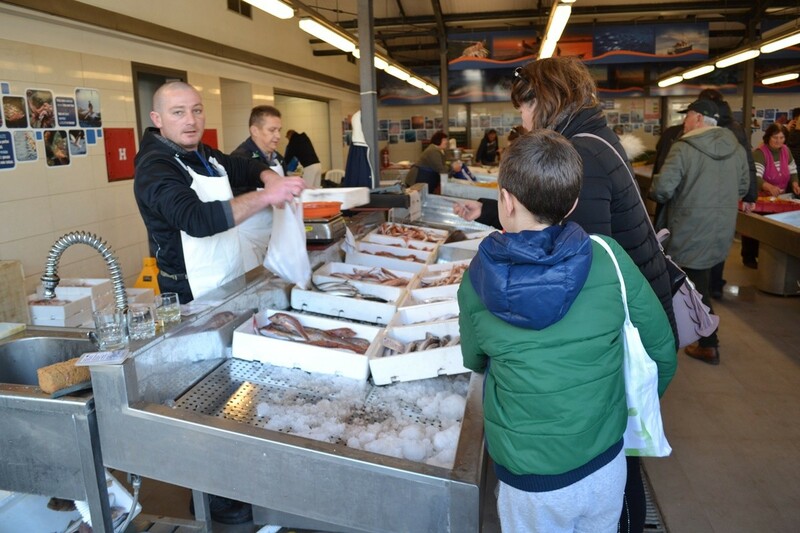 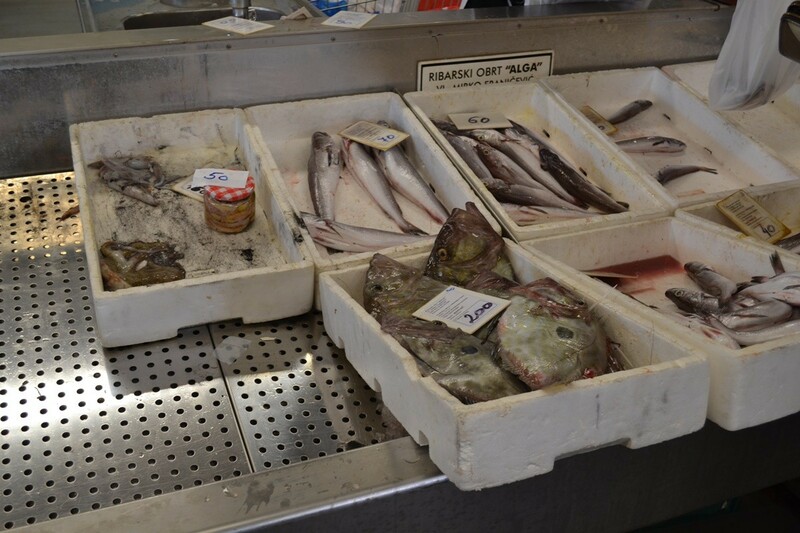 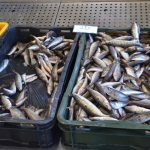 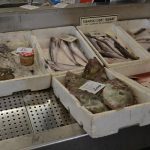 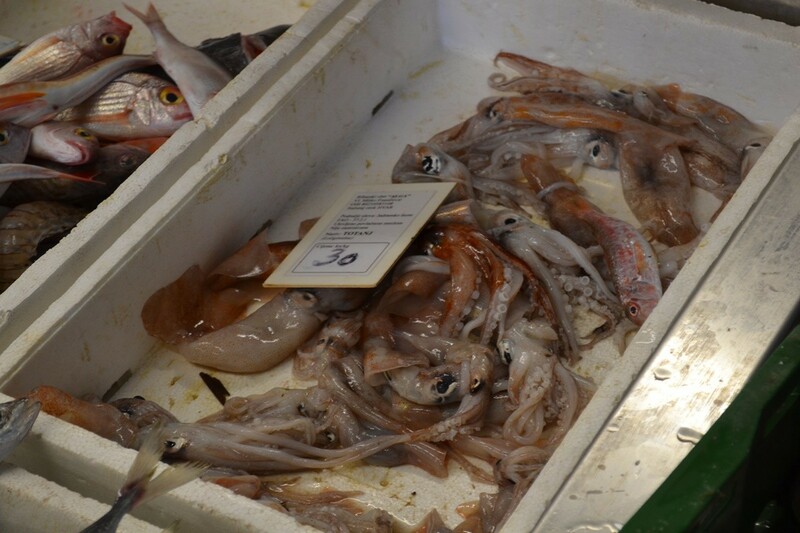 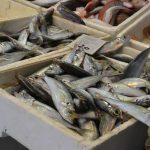 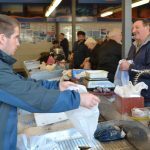 Of course, if you’re not in Dubrovnik, we have this morning live web cam that takes you directly to the morning ‘rush-hour’ on our fish market! 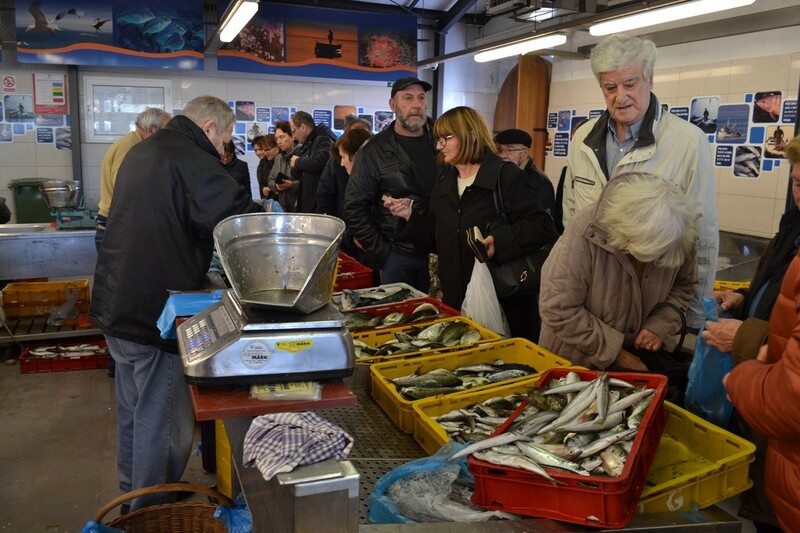 Free Guided Tours on Saturdays!